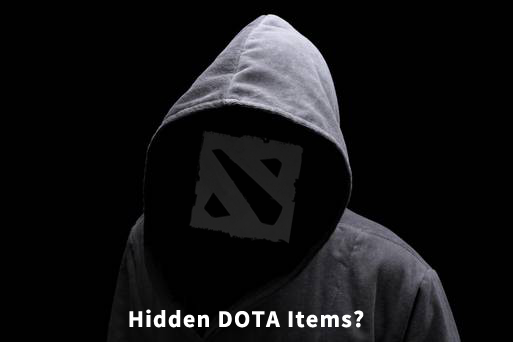 Did you know that there are items offered on Chinese and SEA servers that are NOT on North American or European servers or even on the DOTA 2 Store for each region? We didn’t until recently either. Perfect World and Nexon are Asian companies who deliver some really nice cosmetics…but those items are exclusive , but their items are exclusive to Chinese/Korean servers. You can get, however, still get them on our site, Steam Community Market or by trading. This one looks really nice. We prefer its looks over that hideous immortal. You would maybe want to look into Barb of Skadi and its golden version as those are cheaper alternatives. You are saying we can club people to death with a seashell? Hell yeah…we’re in! We are still waiting for a hat to replace this one in our set. Top notch. A bit costly but this one is definitely the best looking Sand King set in-game. It looks stunning. We have noticed some people like replacing the tail with Tail of the Scouring Dunes for a little something extra. Perfect World made some of our favorite Loading Screens. They also made a great Kunkka set and Sand King set. If you are looking for other cool promo items I suggest you go here. Some of these are pretty hard to come by (expensive!) but you may be able to find a great price from time to time.